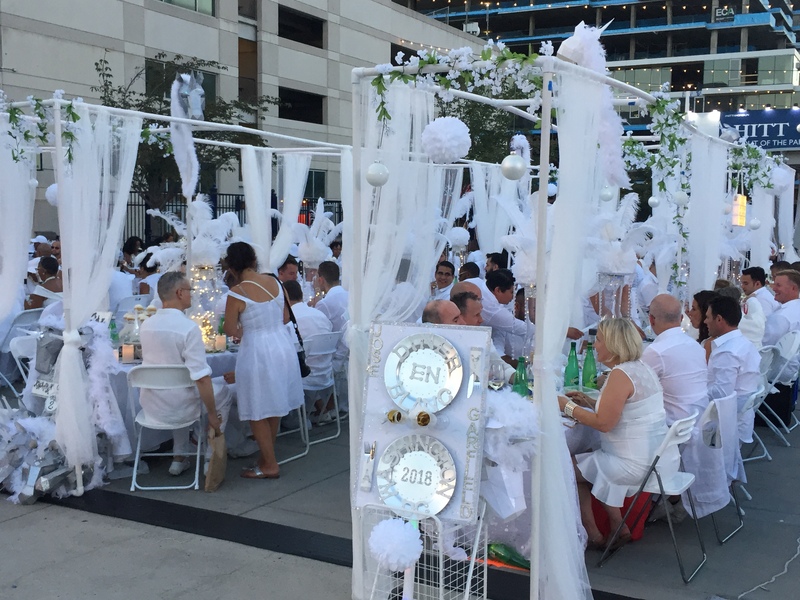 For the fifth year in a row, Washington, DC hosted Le Dîner en Blanc. 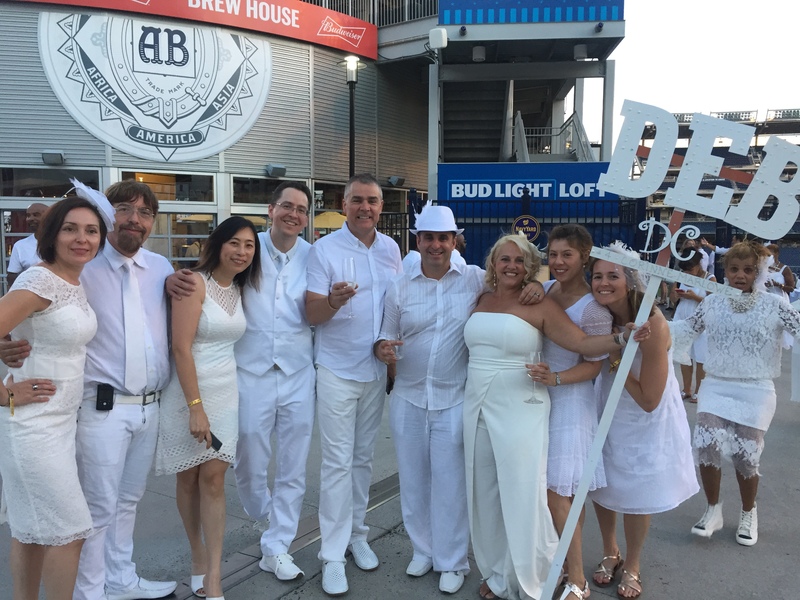 Thousands dressed in all white converged on this year’s secret location, Nationals Ballpark. 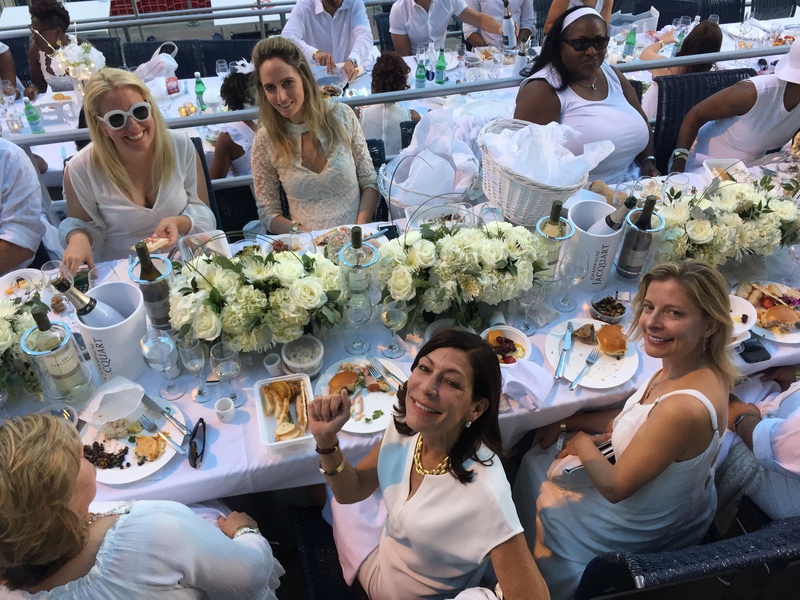 To mark the 30-year anniversary of Le Dîner en Blanc since it began in Paris, organizers increased the number of attendees at the DC event to a record breaking 5,000 area foodies, fashion and cultural enthusiasts. 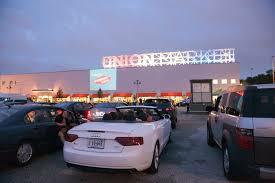 As in years past, tickets sold out in minutes. 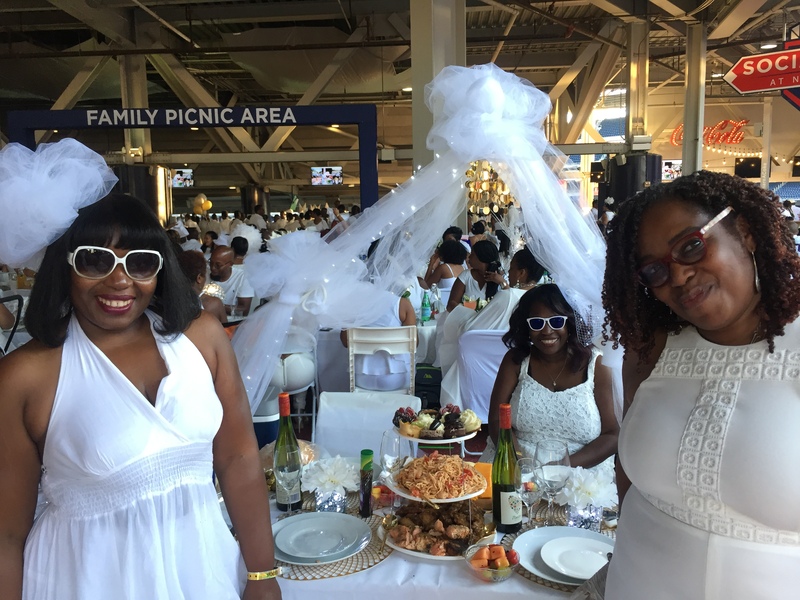 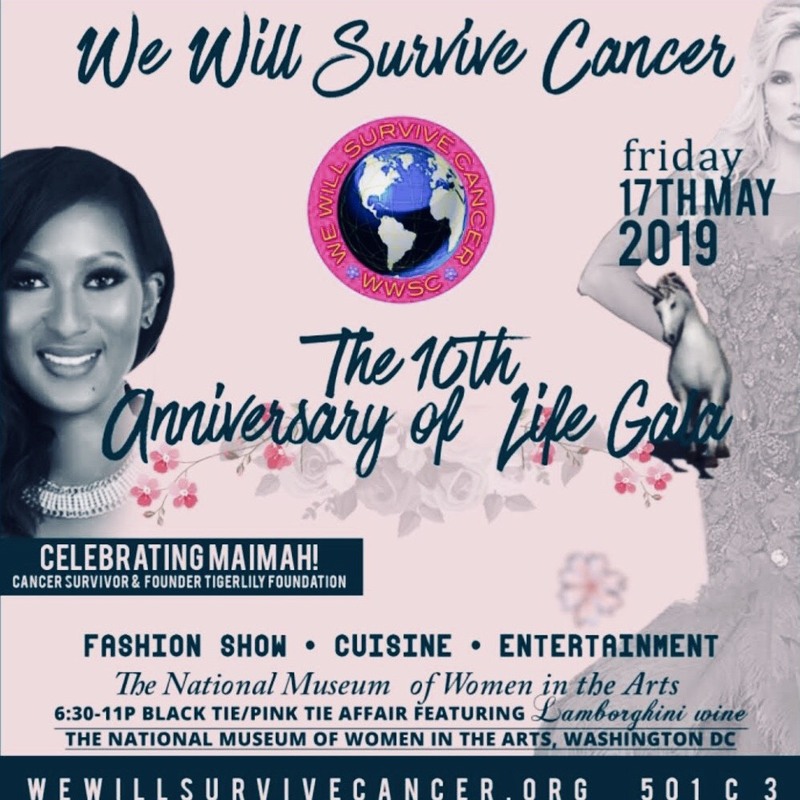 Arriving with their own gourmet picnics, fine china and silverware, white tables and chairs, guests quickly set up their elaborate table displays. 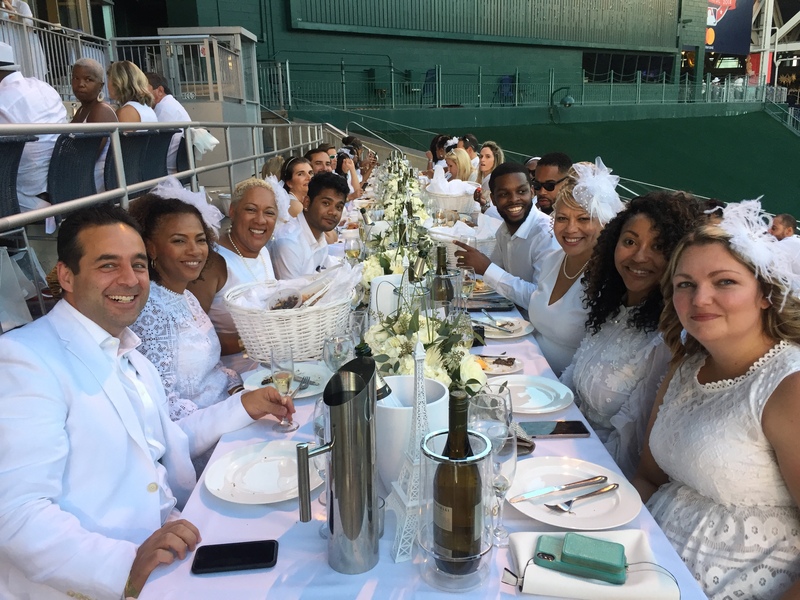 The waving of the napkin signaled the start of the official dinner and other traditions continued throughout the night. 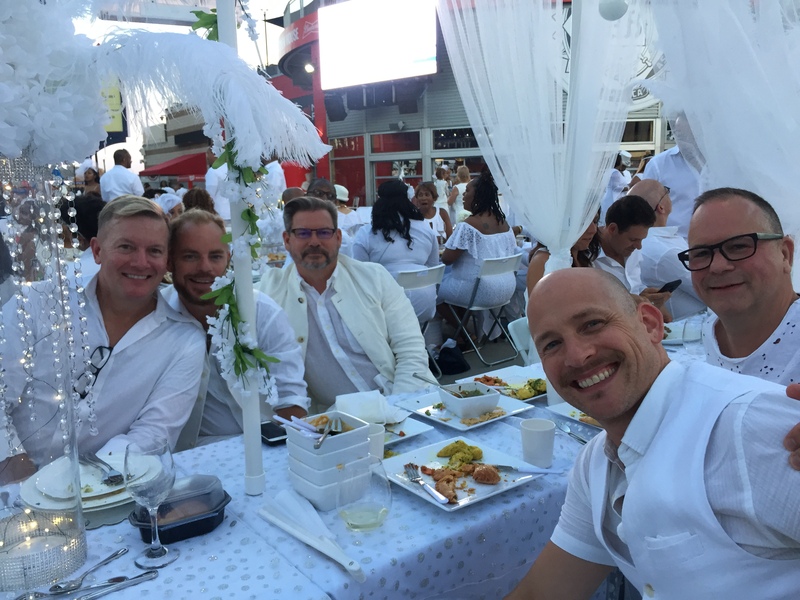 Most of the fun was seeing everyone’s all-white fashion, including accessories like masks, fascinators and costumes. 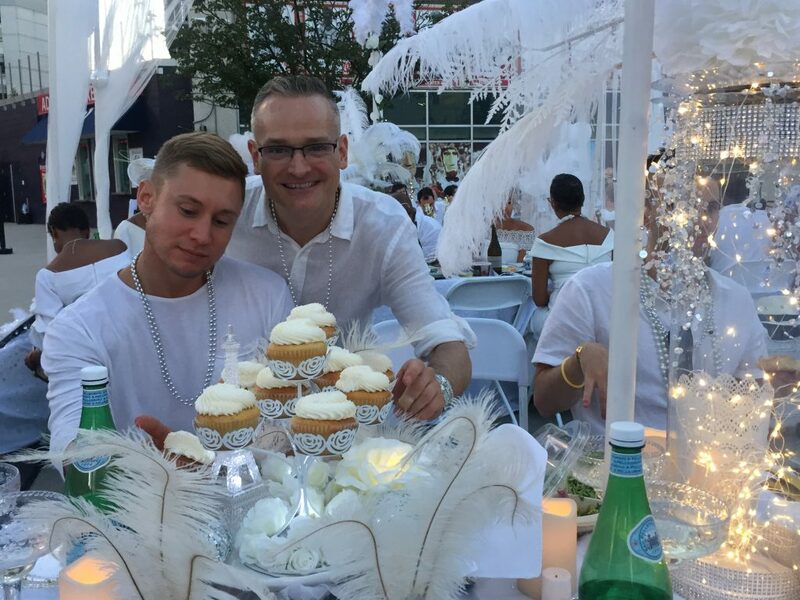 The food and elaborate table settings added to the excitement. 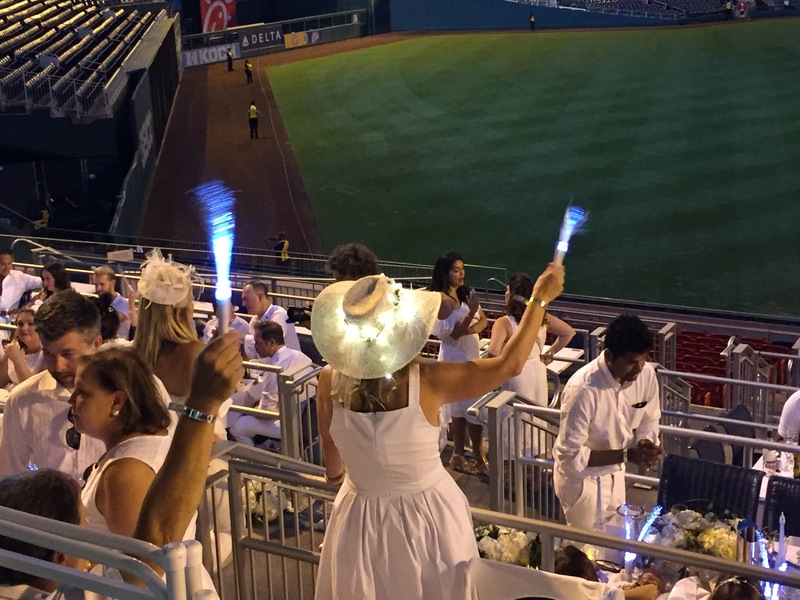 The lighting of sparklers concluded the meal, sending everyone to the dance floor set up on the ballpark’s baseline. 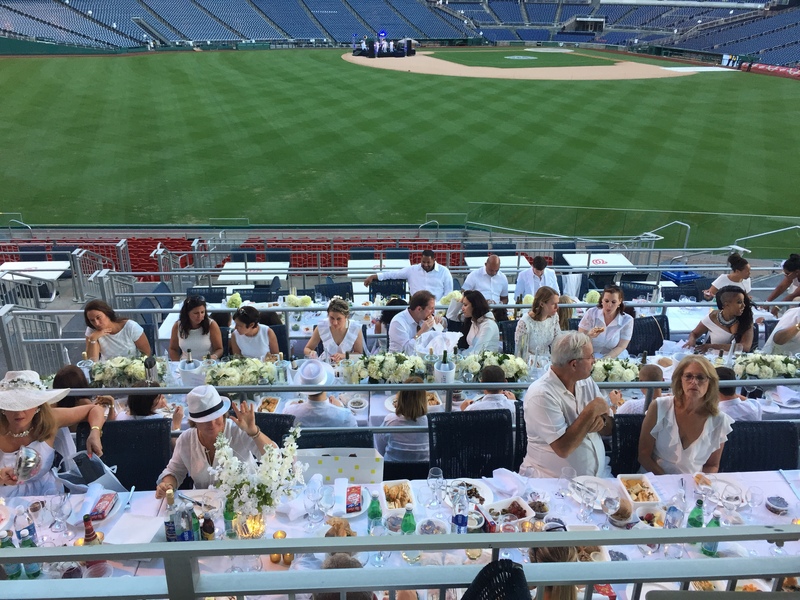 Then when the revelry was truly over, guests packed everything up and left without a trace. Le Dîner en Blanc – Washington D.C. was made possible by a variety of sponsors including Champagne Jacquart, Pedroncelli Wines, Coldwell Banker, D3 Staging Specialists, as well as Luxury Retreats, and Sofitel as the 2018 Le Dîner en Blanc US National partners.